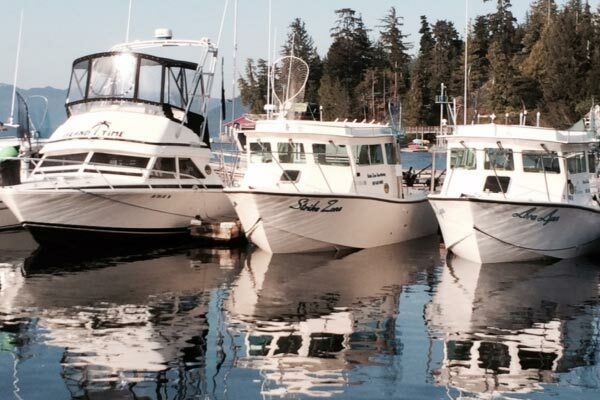 Alaska Strike Zone has the largest private fishing charter fleet in Ketchikan. 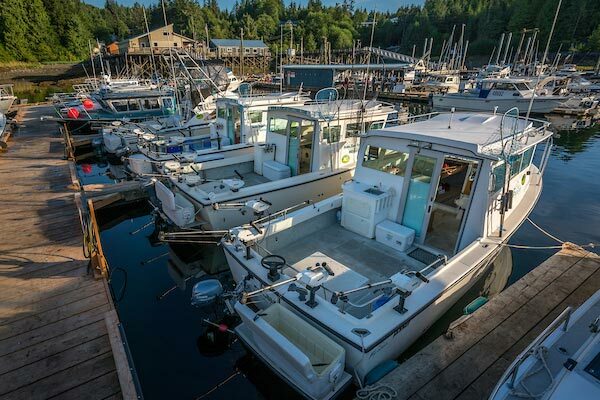 Our fleet consists of three 28 foot Custom Farallons built specifically for Strike Zone Sportfishing: The Strike Zone, The Lora Lynn & The Lucky. 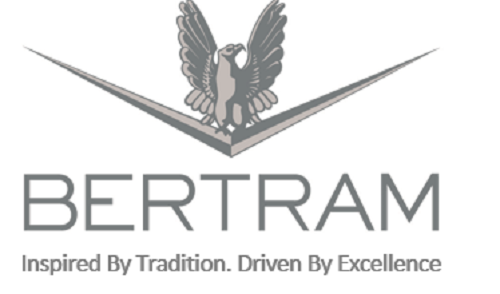 We also have a 28 foot Bertram Flybridge, Island Time, and our newest boat The Lewis E, is a 28 foot aluminum boat by Allied Boats custom built for us in Bremerton WA. Our vessels were designed for the serious fisherman, they provide our guests a large comfortable fishing platform including roomy cabins and private enclosed marine toilets. 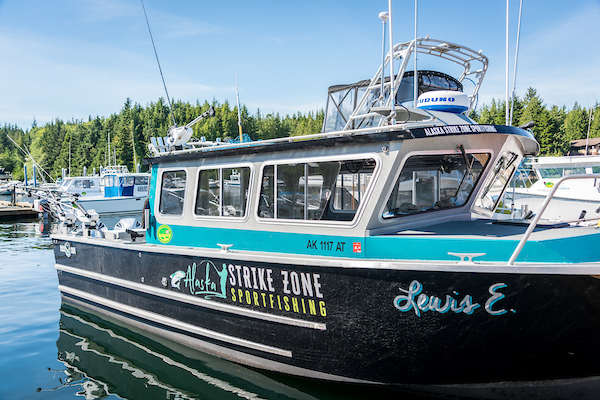 Alaska Strike Zone has spent many years perfecting the tackle layout on our vessels, including 4 downriggers per boat, along with properly maintained rods and reels. Our vessels are equipped with the latest electronics to help our Captains locate the fish. We take pride in our operation. 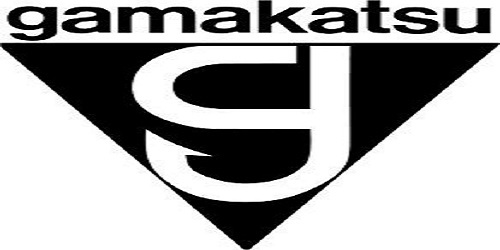 You will find our boats clean, and properly maintained along with our mandatory safety gear meeting and exceeding USCG standards. 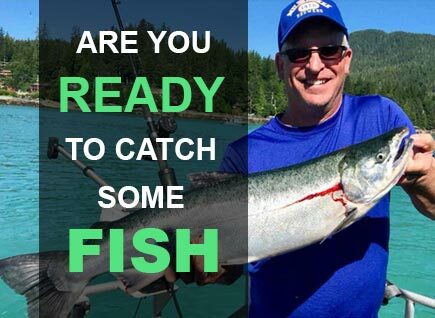 Our Captains are skilled fisherman with high catch rates who work as a team, trading secrets on the best working baits, tackles and hot spots. Fresh coffee will be hot with all the fixings and our sodas and bottle waters cold. We serve a tasty snack of locally smoked salmon with Ritz crackers that you will want to tell your friends about. If needed, our vessels are equipped with clean, dry rain gear for our Guests comfort on rainy days.